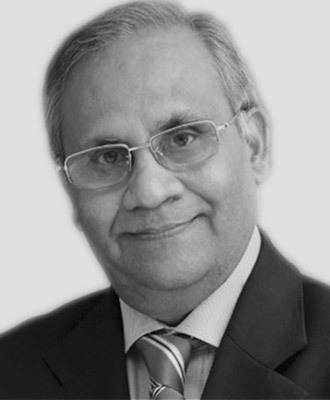 Dr. Khandelwal is a transformational leader with enormous experience in banking and finance sector. He is also a corporate advisor, corporate governance professional, author, and leadership coach, whose talks on leadership insights, effective governance and HR policies are highly valued amongst national and international business communities. Sharing his views on importance of maximising customer-centric approach, state-of-the-art technology, employee engagement, and process innovations for organisations, he narrates his own story of turning a subdued public-sector bank – Bank of Baroda – into a vibrant and valued brand. Besides, he has served as a consultant to the Governments of Tanzania and South Africa on their banking reforms. Currently the senior strategic advisor to KPMG, he has held positions in the advisory groups for the Ministry of Power, Coal, and Renewal Energy, and the HRD for Public Sector Banks for the Government of India.